The newly built Satsang Bhavan would serve the people with the divine chanting of Sakhi Baba and would help the needy to fulfill their wishes come true. 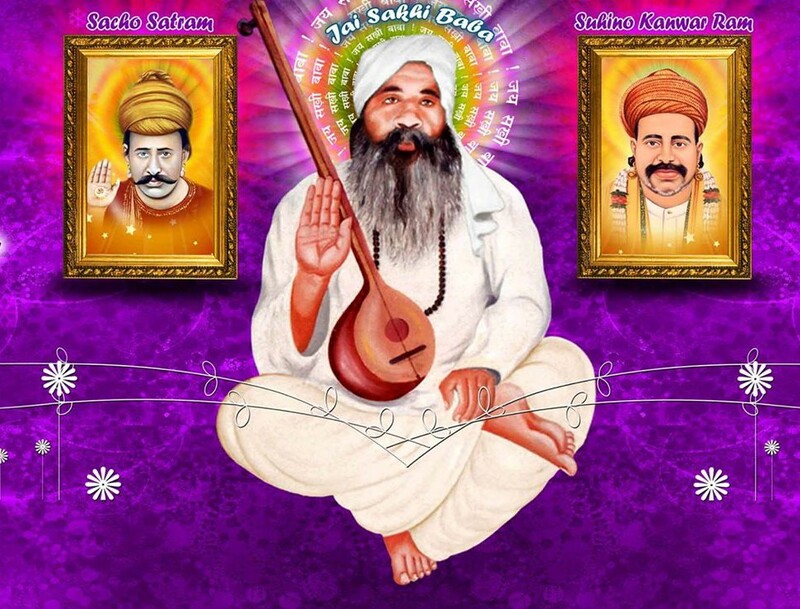 Its a Great opportunity for the Sangat of Bhusaval to be blessed with the grace of Guru and chant the name divine. 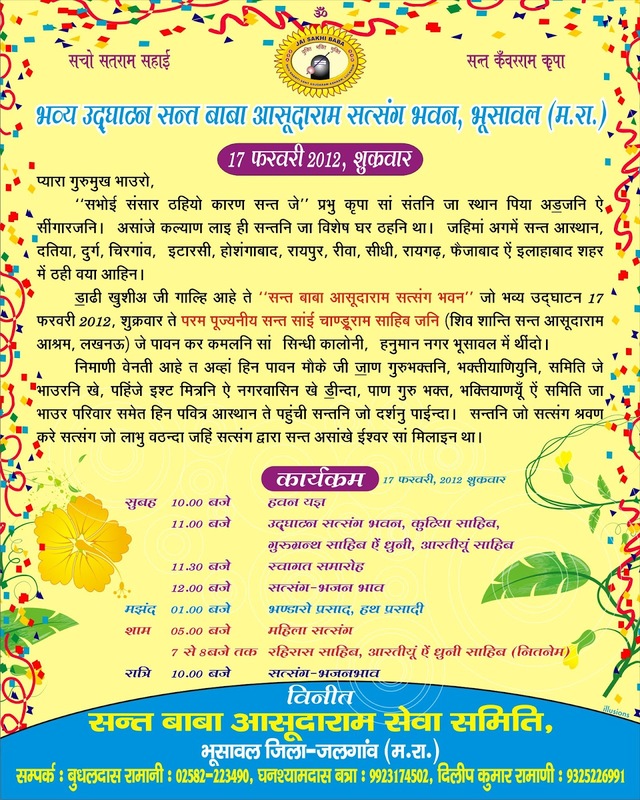 from Bhai Prkashlal Bhai Atmaram Nagdev,”Sadguru Niwas”,Bhusawal.